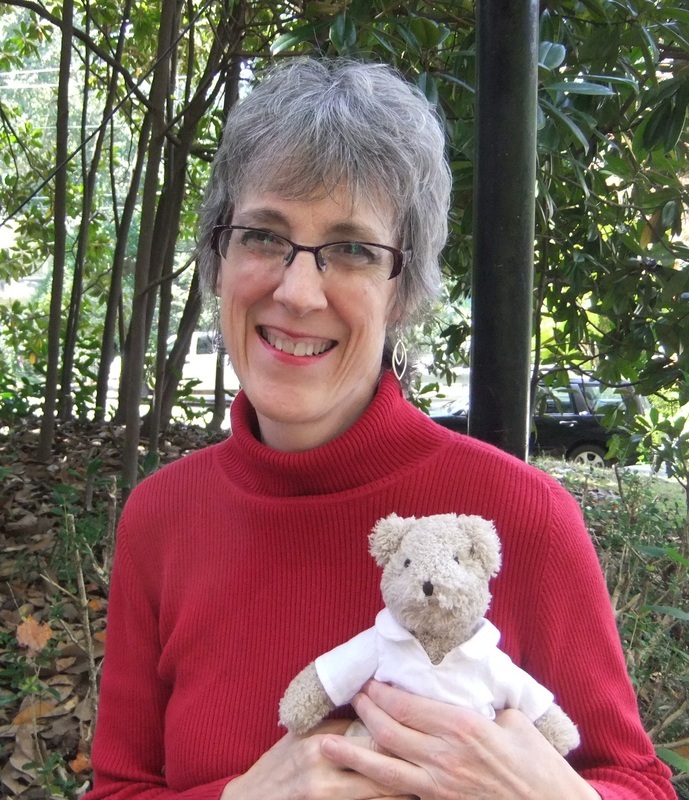 Catherine Meiburg is a National Certified Counselor, Licensed Professional Counselor, and Registered Play Therapist. She has been working with children in play therapy since 2009, on issues including grief, anxiety, depression, anger, post-divorce adjustment, adoption, relocation adjustment, ADHD frustrations, trauma, self-esteem issues, mild autism, and more. Catherine uses a variety of techniques in her work with children, and tailors these to the needs of the individual child. She builds a safe, trusting relationship that forms the basis for successful therapy. 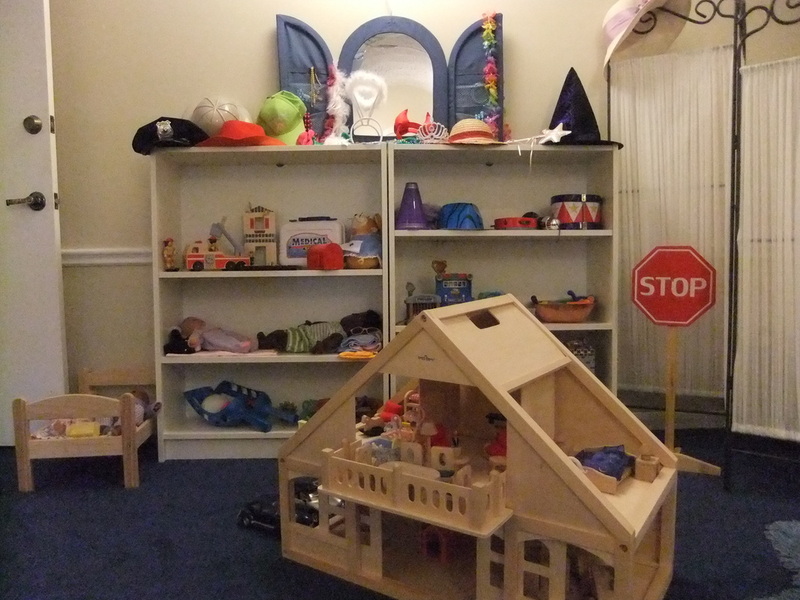 Symbolic play allows children a safe distance from their problems, so that they can address issues comfortably. 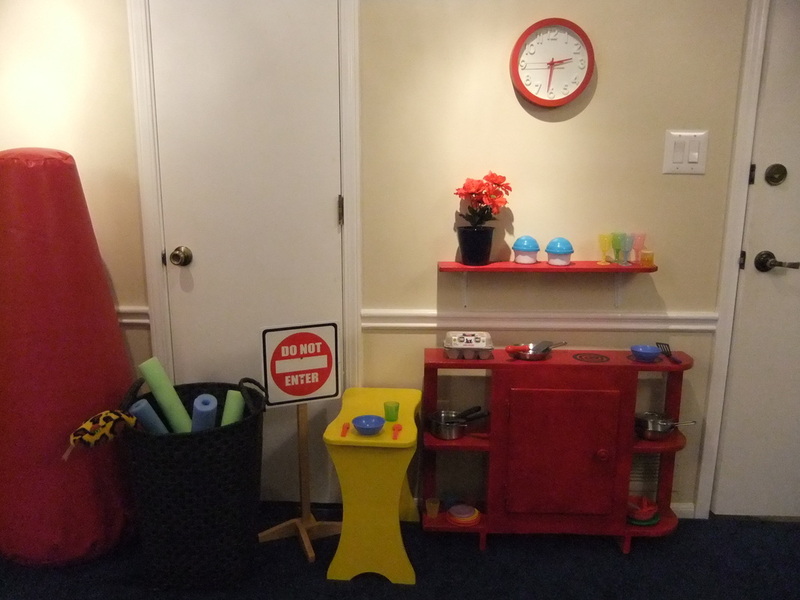 Interactive play provides opportunities to work on emotional regulation and socialization, and to develop coping strategies. Sand tray and creative arts activities encourage emotional expression and creative problem-solving. Encouragement and confidence-building are integral parts of play therapy sessions. Limit setting as needed fosters self-regulation and security. Catherine utilizes all of these techniques in order to provide the most effective treatment for your particular child. 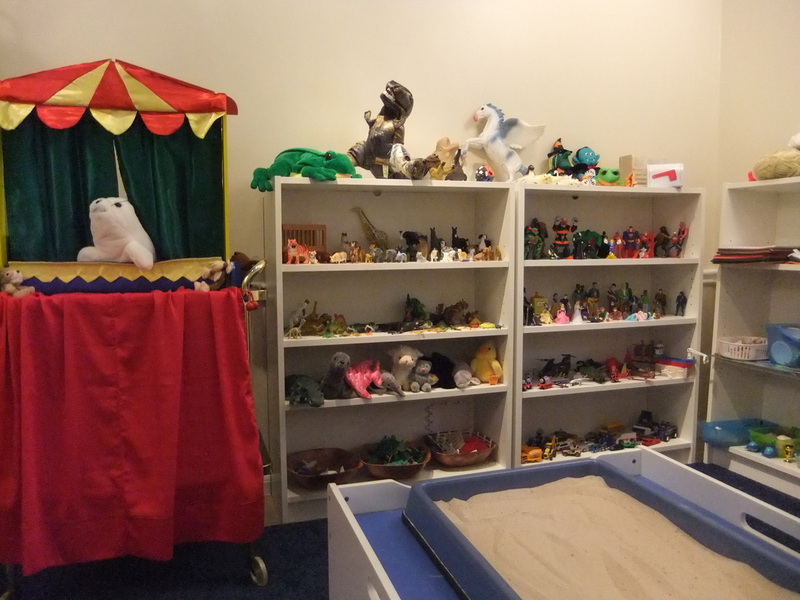 In play therapy, children learn how to be in control of themselves and their own lives. Behavioral patterns change as children's emotional distress subsides and their confidence grows. Catherine also works with families on developing the kinds of support that children need at home to foster their continuing healing. Family activity sessions assist members in understanding each others' needs, and in communicating effectively and compassionately with each other. Periodic appointments with parents, without children present, are used to find solutions to problems, and to work on family goals. Catherine works collaboratively with parents to insure that children are free to move confidently and securely into the world. Catherine is the mother of 2 grown children, and is a former teacher and children's choir director. She has one beautiful young granddaughter.